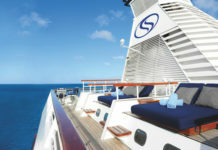 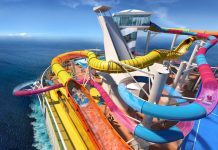 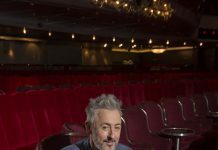 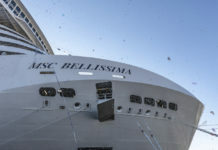 River cruising is going through an unprecedented boom with luxurious new ships and exciting new destinations planned for 2012. 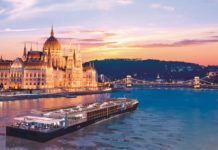 With the likes of Viking and their groundbreaking long-ships, never before has there been so much choice, such luxury or so many new ships cruising the rivers of the world. 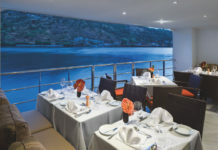 Although river cruising still has a rather staid image, what’s on offer is actually incredibly exciting, from chic little expedition vessels exploring the Amazon and the Zambezi to music-themed cruises on the Danube; or from voyages through rural Russia to in-depth journeys through Cambodia and Vietnam. 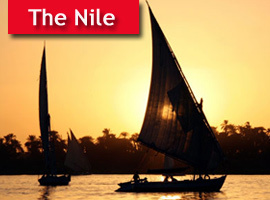 Stay in Cairo for a few days to see the Pyramids or take a second cruise, from Aswan, across Lake Nasser, for the blissful tranquillity of the lesser-known temples. 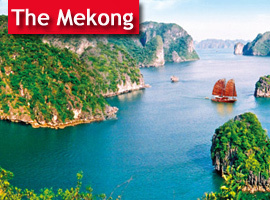 The Mekong is tipped as the hot destination for keen cruisers, such is the desire of the travelling public to explore the remote villages and magnificent temples along the river’s course. 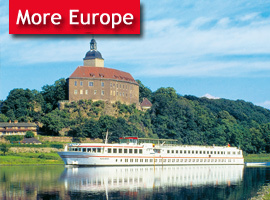 Central Europe’s most important river, the Danube has inspired operas, serenades and waltzes, including the most famous of all, Johann Strauss’s Blue Danube. 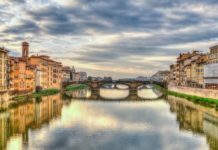 Wherever you cruise, you’ll see medieval castles, steep vineyards, and the gentle pace of life on the river bank, from hikers and cyclists to sleepy villages and wood-beamed houses. 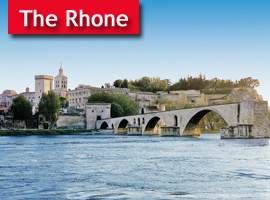 The Rhone flows through some of the most beautiful wine-growing country, as well as historic Roman towns like Avignon and Arles. 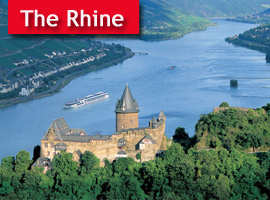 Even if you’ve sailed the Rhine, the Rhone and the Danube, there are plenty of other rivers to explore in Europe.